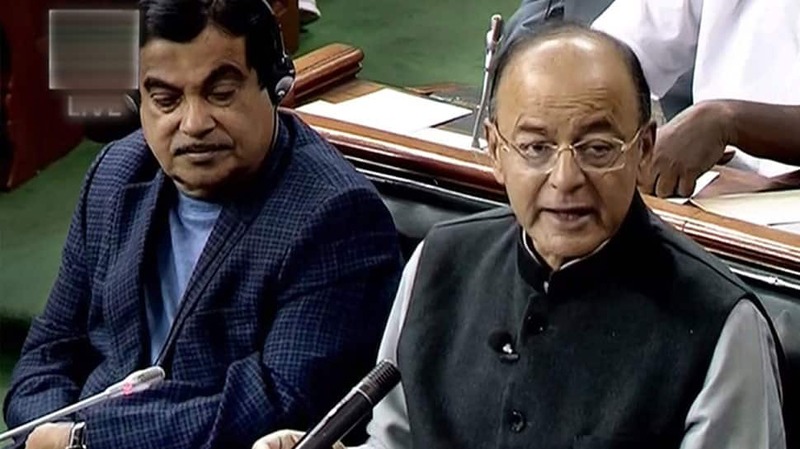 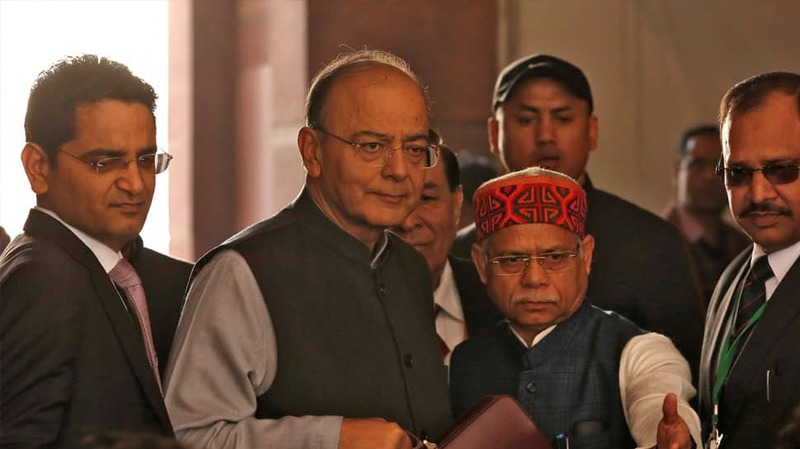 With an eye on elections, Narendra Modi government announced massive spending for rural areas and projected economic growth above 8% in the budget presented by Finance Minister Arun Jaitley on Thursday. 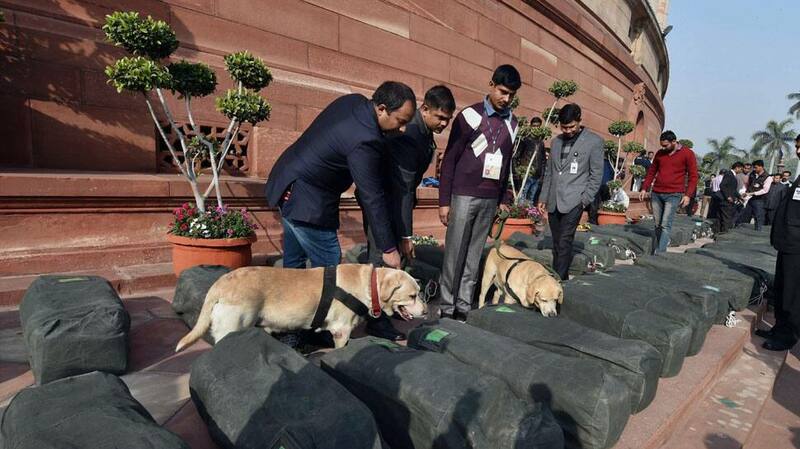 Security personnel guard and sniffer dogs check bundles containing copies of Union Budget 2018-19. 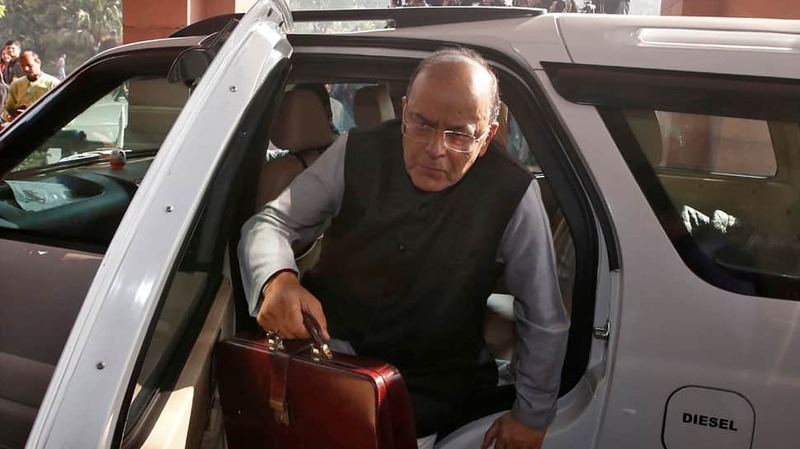 Arun Jaitley holds his briefcase as he arrives in Parliament to present the budget. 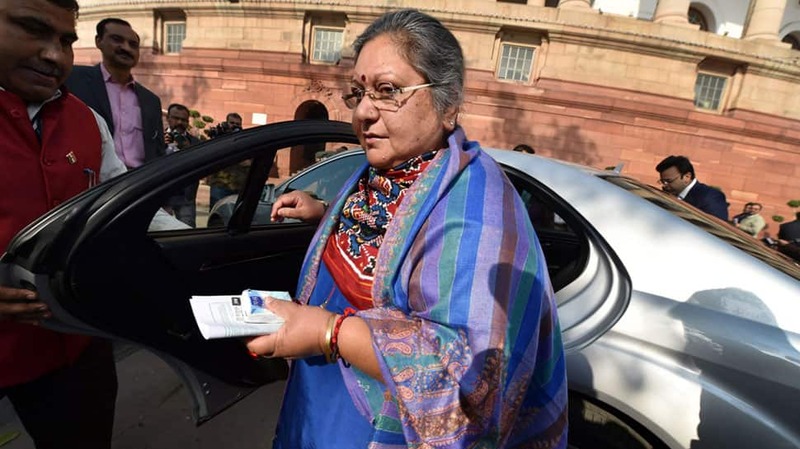 Arun Jaitley's wife Sangeeta Jaitley arrives to attend the Union Budget. 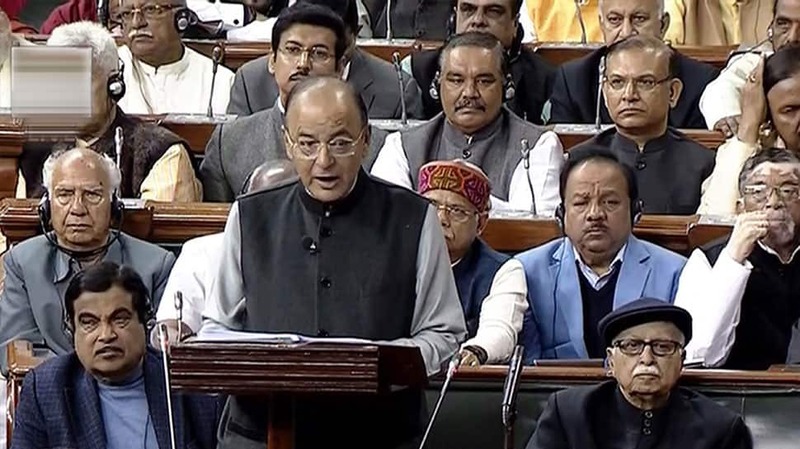 Arun Jaitley presents the Union Budget in Parliament. 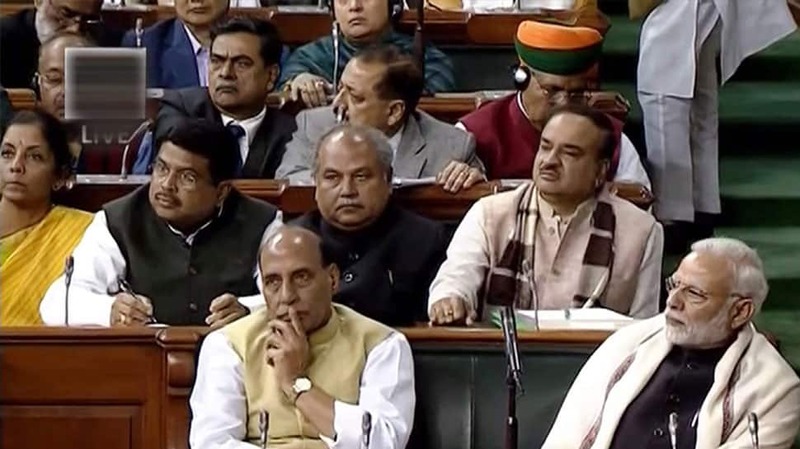 Prime Minister Narendra Modi and Union Home Minister Rajnath Singh listen to the Budget speech. 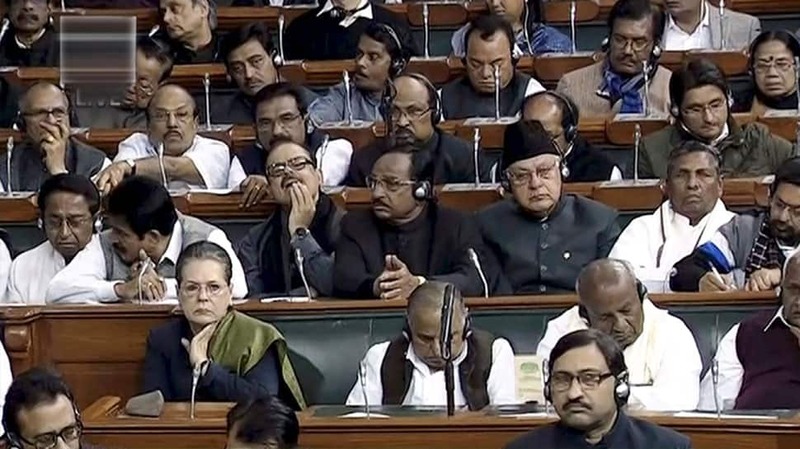 UPA chairperson Sonia Gandhi, Veteran SP leader Mulayam Singh Yadav, National Conference chief Farooq Abdullah and others attend the Union Budget. 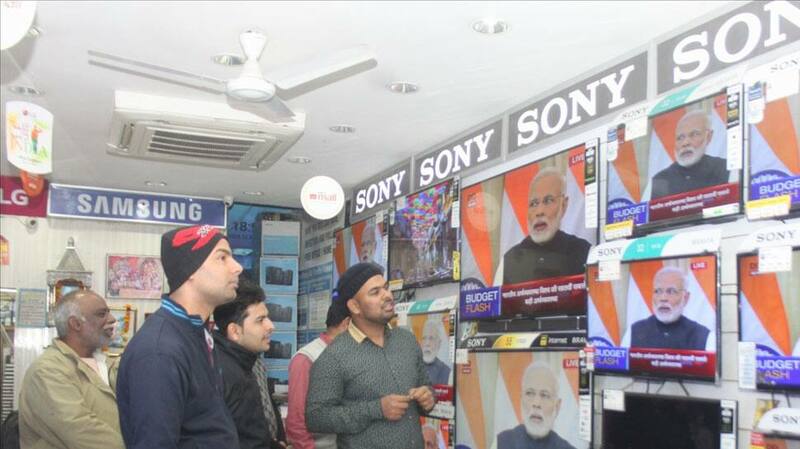 People watch the broadcast of Budget 2018-19 at a TV showroom. 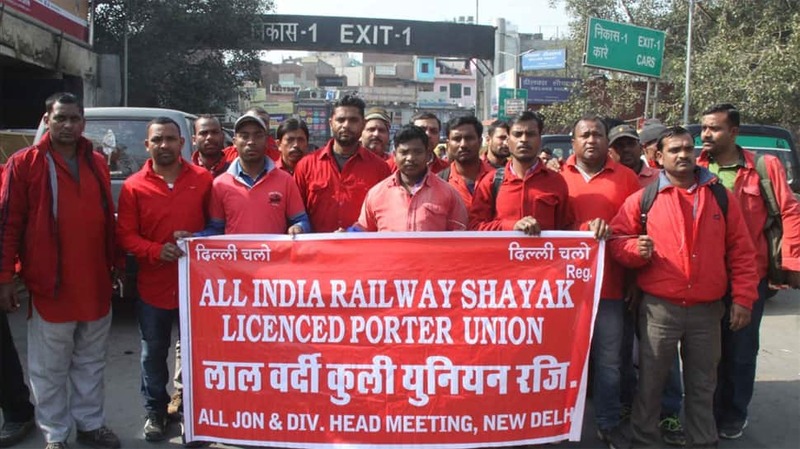 Porters stage a demonstration against Union Budget 2018-19 at New Delhi railway station.